Is there a country where the web is more intensively used to connect people and business than The Netherlands? Optimizing of online identity has become the key success factor for many Dutch entrepreneurs and managers to shape their careers the way they want it. Let us introduce you to ‘The Dutch art of personal branding’. OnlineYou personal branding connects ambitious professionals to specialized co-creators who help them to reach their goals. Our personal branding team offers an unique full dimensional approach of personal branding. At onlineYou you’ll find: media training, career training, image consultancy, social media training, personal health coaching, photography, video production, business plan coaching, graphic design, business attractivity coaching, copywriting and interviewing, webdesign, P.A. service and sales training. Probably you already have some of these specialists in your own network. The difference is that onlineYou services are coordinated from one communication strategy: the one we develop together with you. Every step you take with one of our team members is planned, monitored and evaluated. This highly iterative process leads to your tailormade personal branding approach. 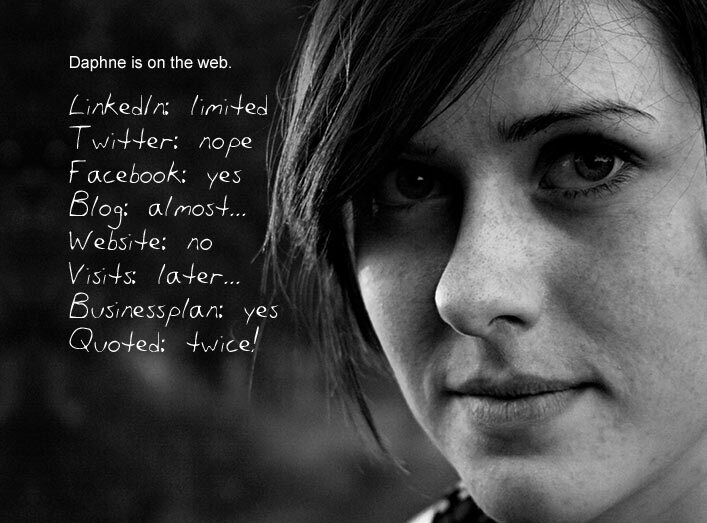 As you will notice, at this moment the onlineYou personal branding website is only available in Dutch. However, if you would like to have more information about this concept and the opportunities it can offer to you, please send an e-mailto onlineYou.